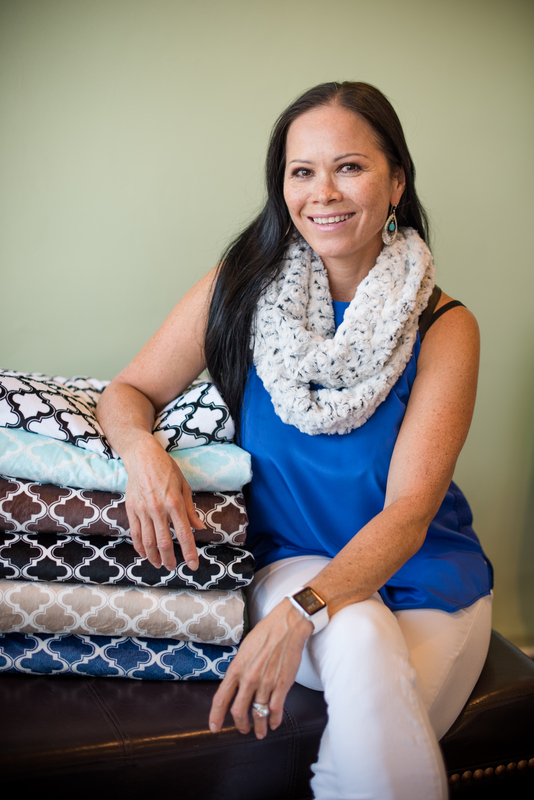 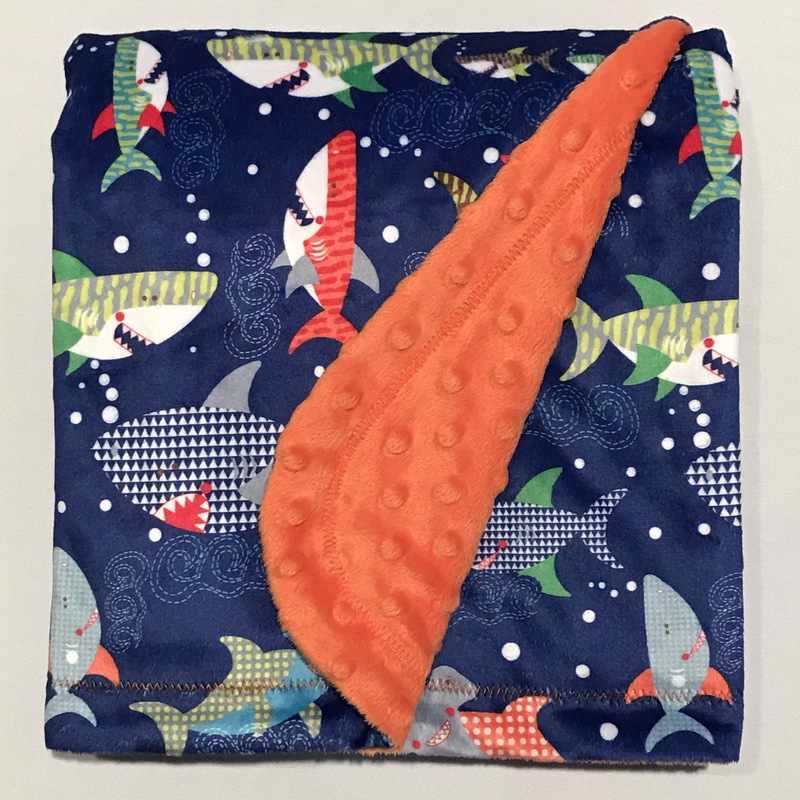 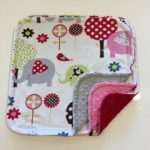 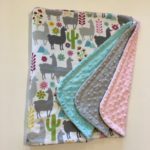 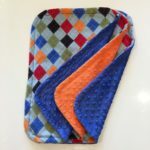 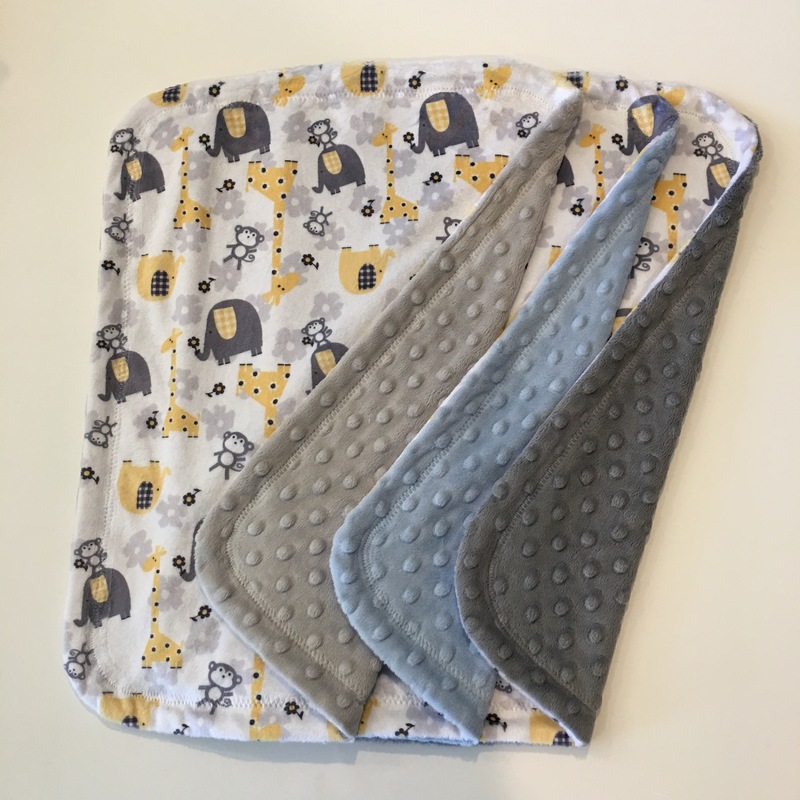 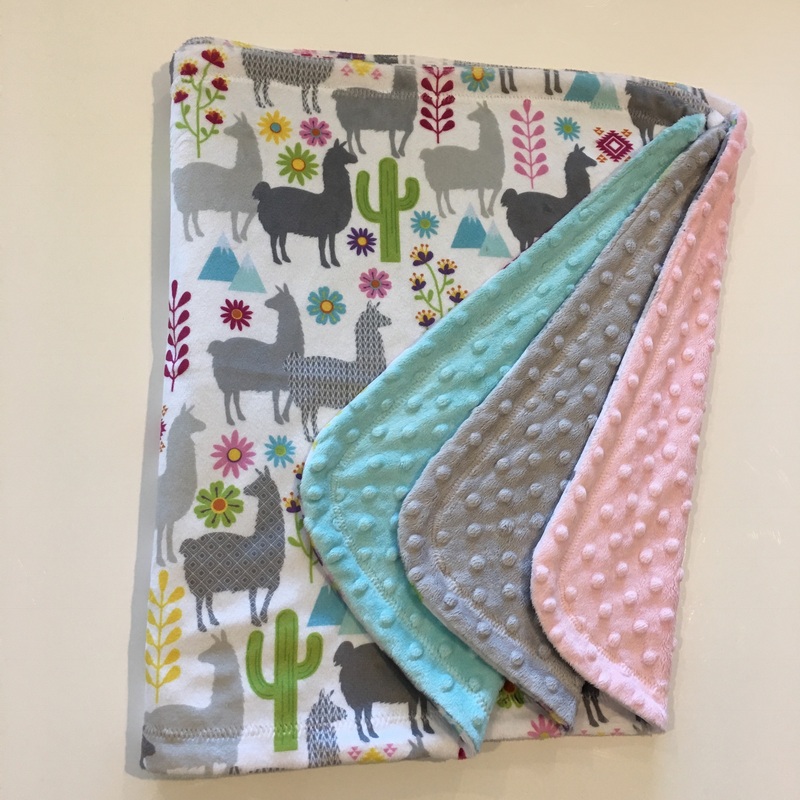 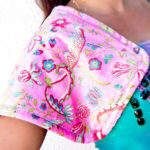 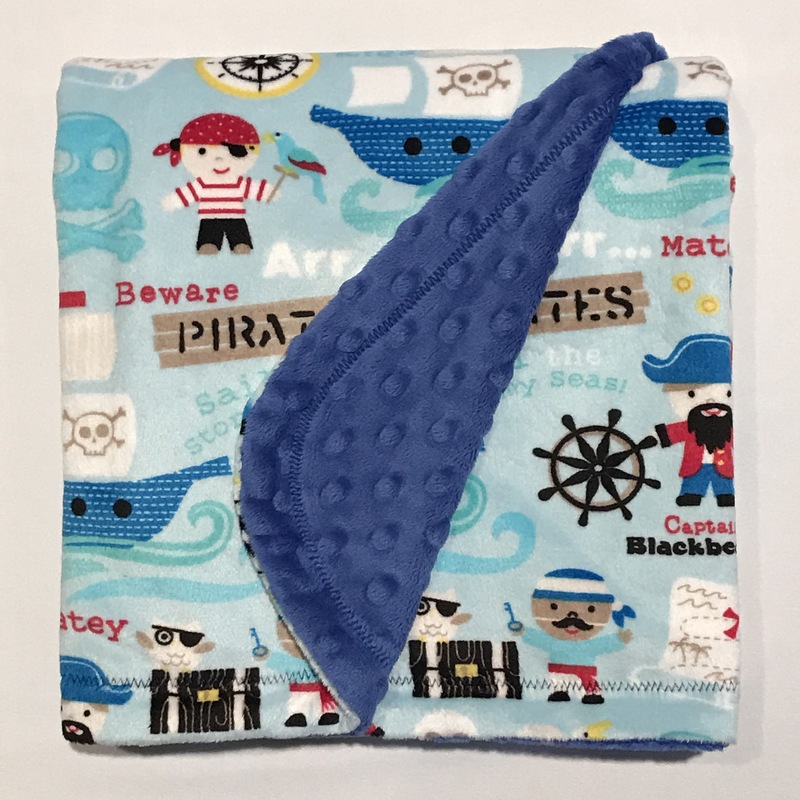 Choose and design your Baby Jade Burp Cloths from our huge selection of Minky colors and patterns. All of our fabrics are made to last and will hold their soft texture through frequent washes. They make both a chic and practical gift for any new parent!